Whether you are forming a brand new business or have been operating as a sole proprietor or simple partnership, you should consider the advantages of forming a private limited company to create a stable foundation for your business. 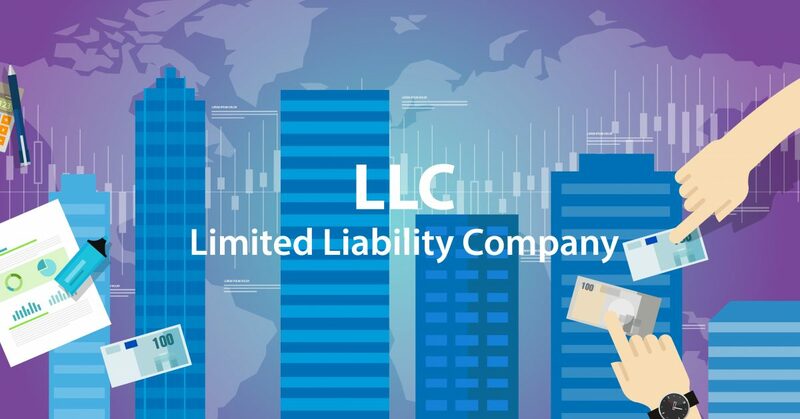 LLC stands for legal liability company, and it is the preferred form of business organization for small companies. Not only does forming a private limited company provide tax benefits, but it protects the owners from business liabilities. If you are operating as a sole proprietorship or a simple partnership, in the eyes of the law, you and your business are legally the same person, meaning your business debts are considered to be your personal debts, putting your personal assets at risk. An LLC is legally separate from its owners and is responsible for its own debts and obligations, meaning personal assets like your home and bank account cannot be used to satisfy business debts. You could choose to incorporate your business instead of forming an LLC, gaining the same limited liability, but running a corporation is more complicated. For example, corporations often have to keep detailed records of business operations and transactions. They are also required to hold annual shareholder meetings, make annual reports and pay annual fees to the state. LLCs are not required to hold meetings, keep detailed records, or file annual reports. There are many tax advantages of an LLC versus a corporation. For one, the IRS automatically classifies an LLC as either a partnership or a sole proprietorship for tax purposes, meaning that LLCs can enjoy “pass-through” taxation where the owners pay taxes via their individual tax returns. You can also opt to be taxed as an S-Corporation or a C-Corporation, giving you choices for your mode of taxation. Unlike an S-Corporation whose ownership is restricted for tax purposes, LLCs enjoy pass-through taxation without restrictions on the number or type of owners. Corporations are required to have a board of directors to oversee company policies, and officers to run the business on a day-to-day basis. A corporation’s owners, called shareholders, must meet yearly every to elect directors and conduct company business. LLCs are not required to abide by this formal structure, and the owners have few restrictions on business operations and decision-making. LLCs are not required to distribute profits equally or by percentage to owners. By contrast, Corporations have to distribute profits to shareholders based on the number and types of shares they hold. If you want to take advantage of all the benefits an LLC has to offer but don’t know where to start, look no further than Windsor. We offer convenient LLC formation packages that take the guesswork out of establishing your business entity. You can do it all online, and our friendly staff is here to support you through the entire process. Previous Previous post: Should You Register Your Small Business as an LLC?